Believe it or not, there once was a time when EA was more maligned by the gaming crowd than it is today. Not for finding new ways to get money to fly from your pockets or releasing broken games, but rather for purchasing out smaller fan-favorites studios and watching them crumble under the pressure of big time success. Granted, not all of EA's buyouts have been horribly tragic. BioWare is still clinging to what made it great back before its buyout, and Maxis at least still exists in some shape or fashion, but lest we forget those who have fallen. 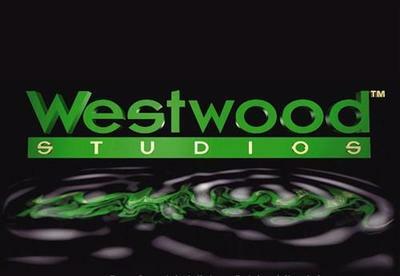 Pandemic, Bullfrog, Mythic, and especially Command & Conquer creator Westwood Studios. They will be missed. It seems though that EA plans to back off of the practice. PopCap Games was the last multi-million dollar buyout the company took part in, and CFO Blake Jorgensen states in an interview with GamesIndustry.biz that he now believes that the company has "great opportunities inside our organization." "We have some that are spectacular, and some that didn't do so well. It's a headcount business, right? You're buying headcount, and that's always difficult to manage in acquisitions. It doesn't mean we won't do them, but I think where we've been most successful is in smaller acquisitions that we've integrated very quickly." After all, I mean, who is there left for EA to buy out anyway. Most of the talent has either been picked up by a major publisher already, or has been wiped off the face of the Earth like the rest of the middle class of gaming in this era of AAA dominance. Unless it wants to buy someone like Double Fine or Telltale Games, who else is left really? What, are they going to buy Nintendo or something? Not likely, but in this day and age when our entire planet is apparently up for sale, it wouldn't shock me one bit.